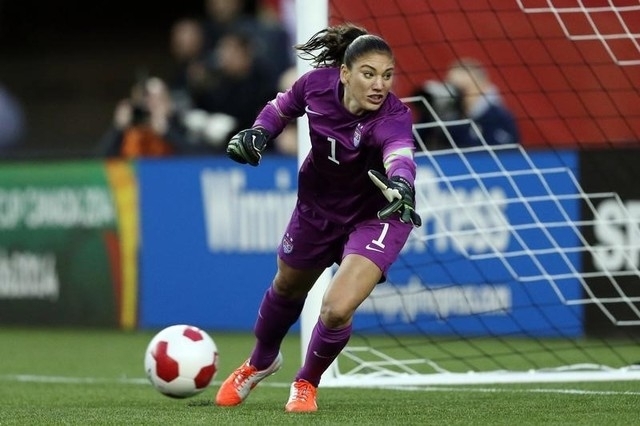 United States women’s team goalkeeper Hope Solo has been suspended for 30 days by U.S Soccer following an incident during a training camp. Solo’s husband, former Seattle Seahawks NFL player Jerramy Stevens, was arrested on suspicion of driving under the influence in Los Angeles in the early hours of Monday morning. Media reports stated Solo was in the car but was not cited in the incident by Manhattan Beach police officials. “The suspension stems from an incident that occurred during the current WNT (Women’s National Team) training camp being held in Carson, California,” U.S. Soccer said in a statement. Solo has been released from the camp and will miss friendly matches in France on Feb. 8 and England five days later. “During our current National Team camp, Hope made a poor decision that has resulted in a negative impact on U.S. Soccer and her team mates,” head coach Jill Ellis added in a statement. Solo responded on social media, saying she accepted the decision. “I apologize for disappointing my team mates, coaches and the Federation who have always supported me,” she said on her verified Twitter account on Wednesday. The suspension comes a week after charges against Solo in a domestic violence case were dropped by a judge in Washington state. The U.S are preparing for the World Cup in Canada in June, where they will be aiming to win a third title following victories in 1991 and 1999. 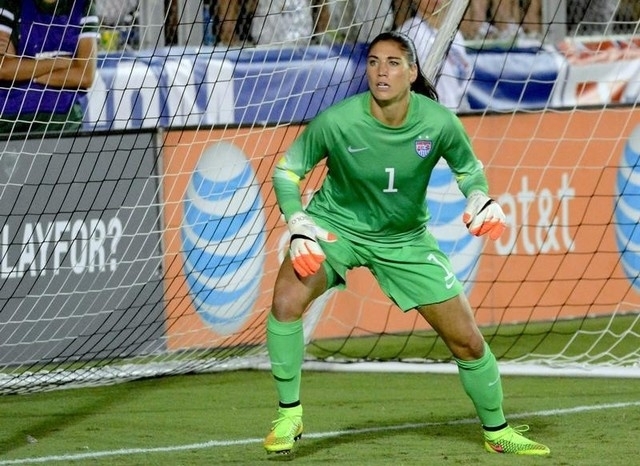 Ellis has three other goalkeepers currently in the training camp: Nicole Barnhart, Ashlyn Harris and Alyssa Naeher. Barnhart deputised for Solo in 2010 and 2011 when she was recovering from a shoulder injury.